Les Voiles d’Antibes, organised every year around the first week of June, marks the opening of the Mediterranean circuit for classic yachts. For most taking part, this prestigious regatta represents the first major event of the Mediterranean season. Known for the quality of its coastal racing, along the 23 km of coastline between the bays of Antibes and Juan-les-Pins, and for the events onshore, Les Voiles d’Antibes is undoubtedly one of the highlights of the Mediterranean circuit and one not to be missed. 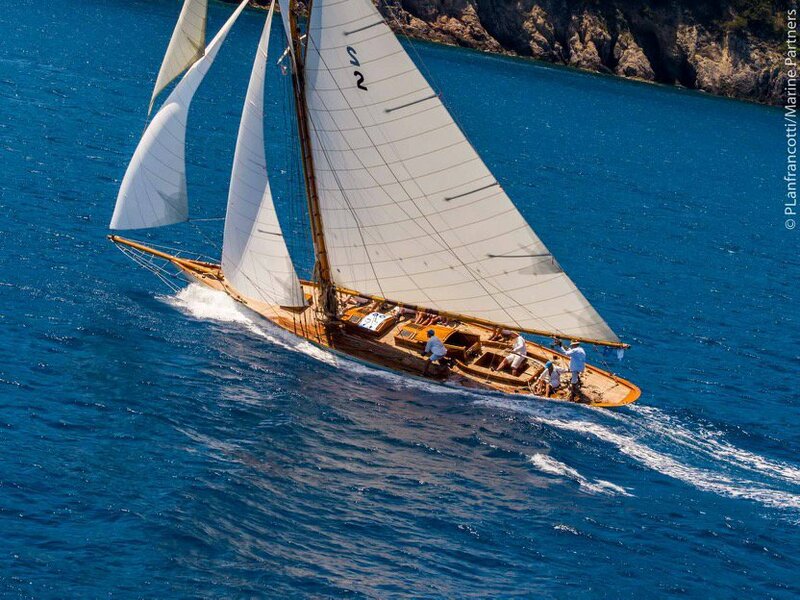 Contact us now if you are interested in a classic yacht charter for this spectacular regatta!